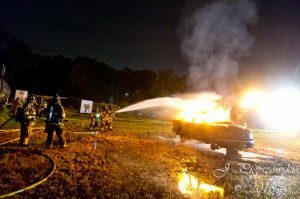 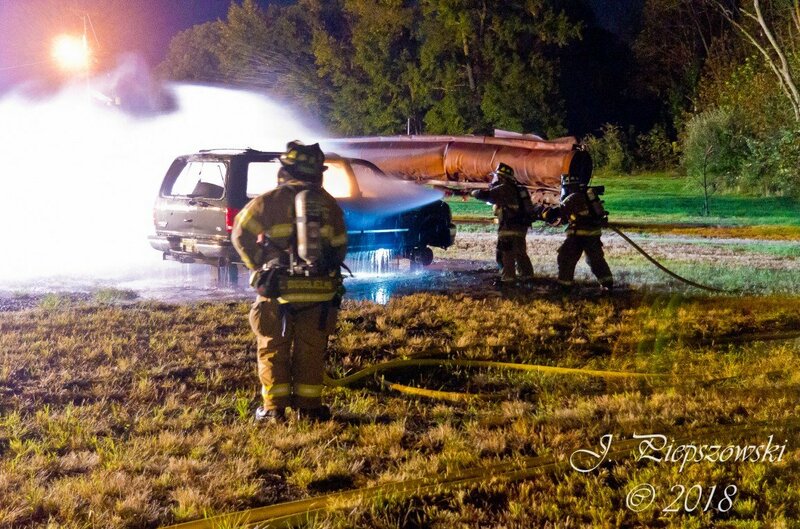 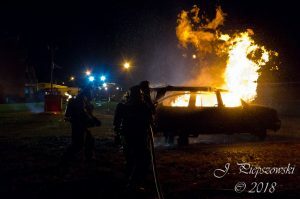 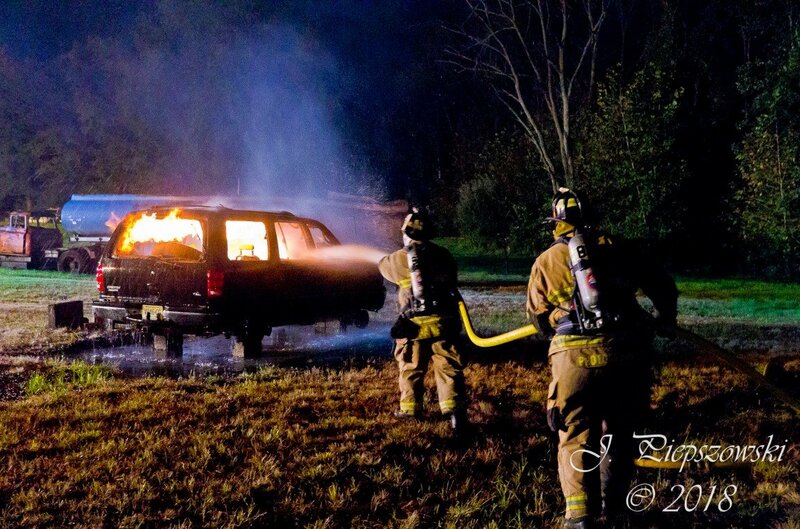 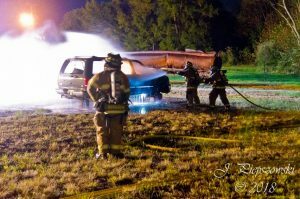 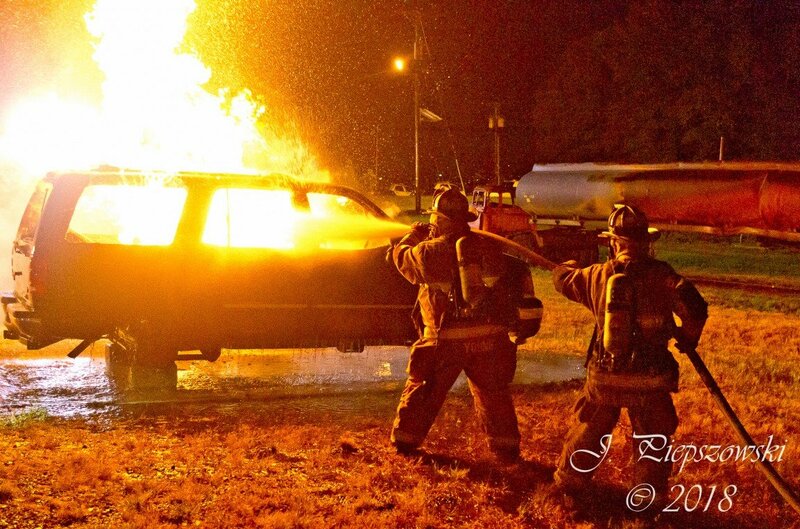 Monday Oct. 15 saw Chews Landing Fire Dept. 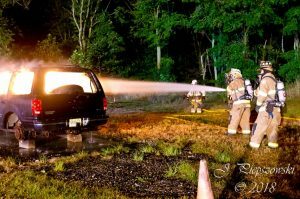 at the Camden County Regional Emergency Training Center for their bi-monthly training. 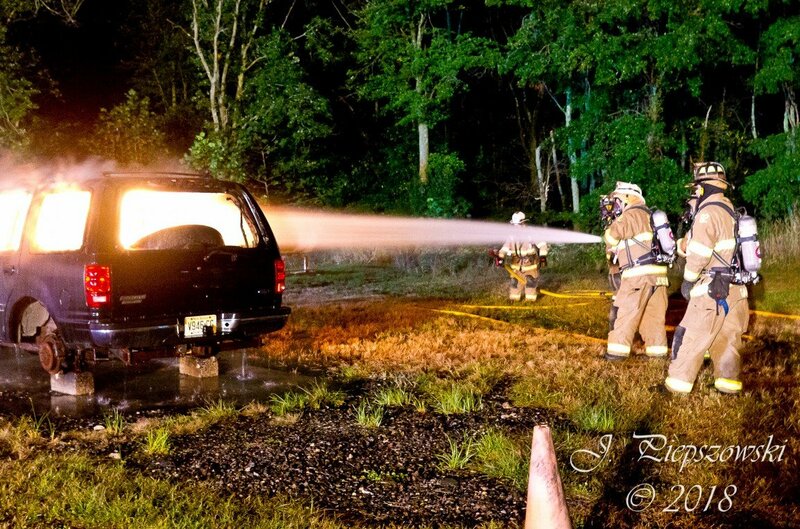 This week, members worked on different techniques of extinguishing vehicle fires and mitigating and avoiding the hazards associated with them. 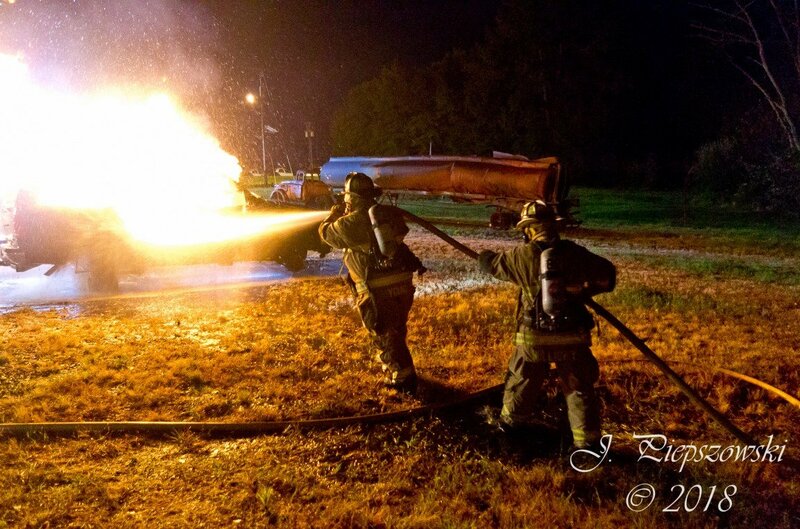 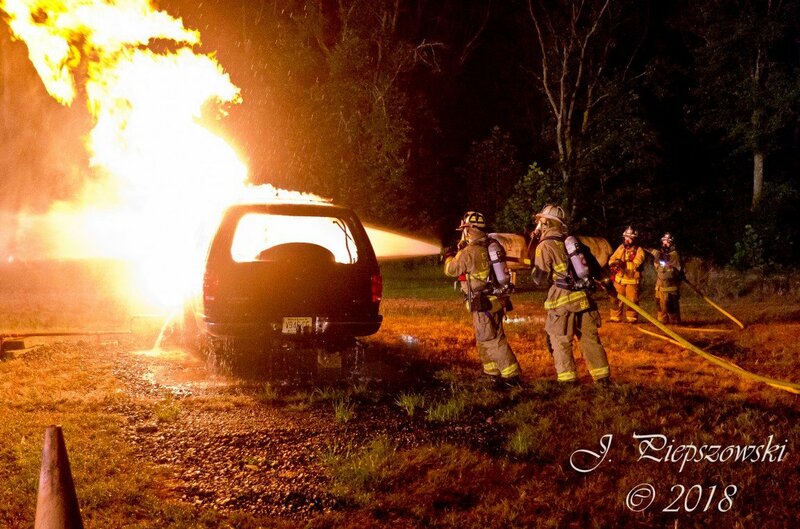 Frequent training allows all members to be ready to respond to and handle all calls for service. Interested in joining us? New members 16 and older are always welcome. 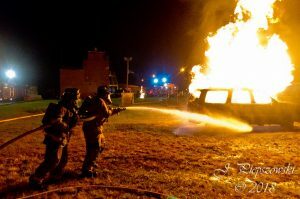 Visit our Recruitment Page, or stop by M-F between 8-4 and Monday nights from 7-9 for more information.